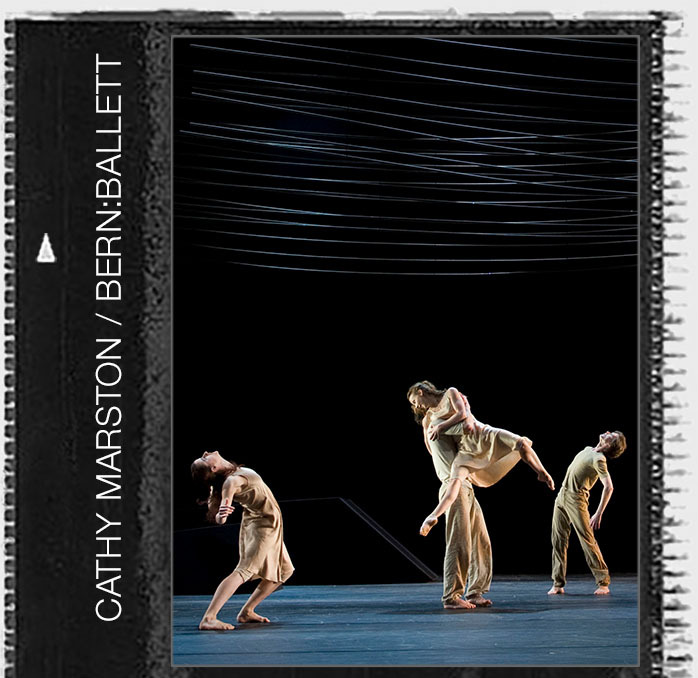 Under the direction of Cathy Marston from August 2007 until July 2013, the Bern Ballett was a repertoire-based ensemble of 12-15 dancers coming from across the world. With all having attained a level of excellence in both classical ballet and contemporary dance, the company was committed to the creation of quality dance in a friendly and open environment that stimulates engagement from both the local and international community. Extremely versatile, the company performed a repertoire that included the ‘contemporary classics’ of renowned masters such as Jiri Kylian and Hans Van Manen, but places the primary focus on new, contemporary works. 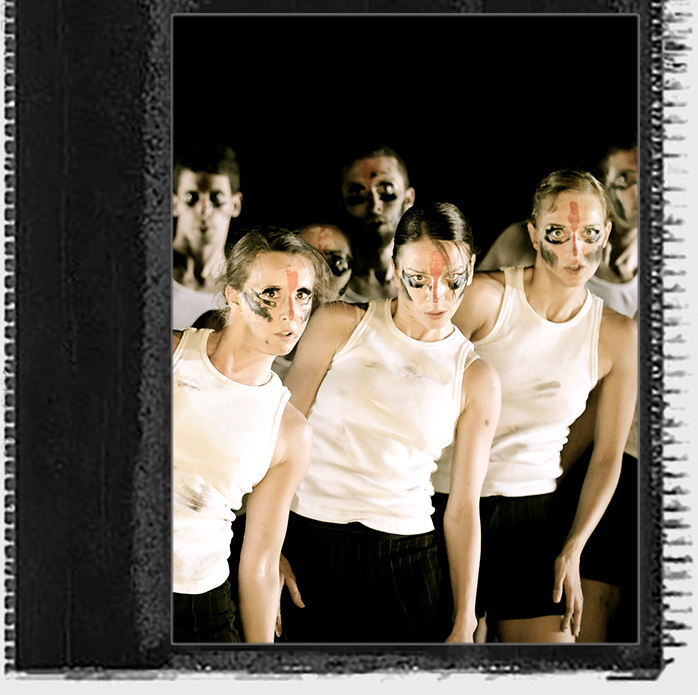 These were choreographed especially for the company by dance-makers of the next generation who drew upon the ensemble’s technique, improvisation skills, creativity and teamwork. The repertoire spanned a broad range of choreographers from around the globe but is underpinned by the work of House Choreographer and Director, Cathy Marston, who was also responsible for commissioning and commissioning the work of all guest choreographers. Marston commissioned 32 world premieres in her 6 year tenure by the following choreographers: Hofesh Shechter, Alexander Ekman, Medhi Walerski, Andrea Miller, Karole Armitage, Guilheme Botelho, Andonis Foniadakis, Orjan Andersson, Didy Veldman, Noa Zuk, Tabea Martin, Erick Guillard, Teresa Rotenberg, Mark Bruce and Corinne Rochet. She also commissioned 6 new musical scores in collaboration with composers/musicians such as Gabriel Prokofiev, Dave Maric, Kummerbuben, Pamela Mendez Band and Steff La Cheffe. Bern Ballett’s productions were varied in their format and setting. They ranged from full-evening works, two/three/four part-programs, to the ‘Tanz-Made In Bern’ series where dancers of the company are able to present their own short works. Performances took place in the Stadttheater Bern, with a traditional proscenium arch setting, the Vidmarhalle, a warehouse-conversion black-box space, and on tour at venues such as the Linbury Theatre at the Royal Opera House and Snape Maltings in Suffolk as well as around Switzerland on tour with the Migros Steps Festival. Cathy Marston introduced an intensive ‘off-stage’ agenda including regular open rehearsals, education projects, apprenticeships and collaborations with other local/international institutions. An international award-winning film, ‘Buebe Go Z’Tanz’ followed the company’s creative journey with rock band, Kummerbuben; both the live performances and the film were publically and critically acclaimed. Combined with the increasing popularity of the performances, these strategies have succeeded in integrating the ensemble and the art form into the local community, thereby assuring the company’s buoyancy in the local cultural landscape. Whilst economic stringencies at one point threatened closure in ‘08/’09, the outcome of widespread support from the community has guaranteed that the Ballet ensemble will be included in the next funding period 2012-2016. Marston completed a six year tenure (including two contract extensions) in July 2013 when an Intendant change anticipated complete change in the Artistic Team. She had achieved not only mid-term security for the ensemble but significantly and steadily increased audience figures, as well as a local, national and international reputation for the company.